I hope you've had a great day so far! 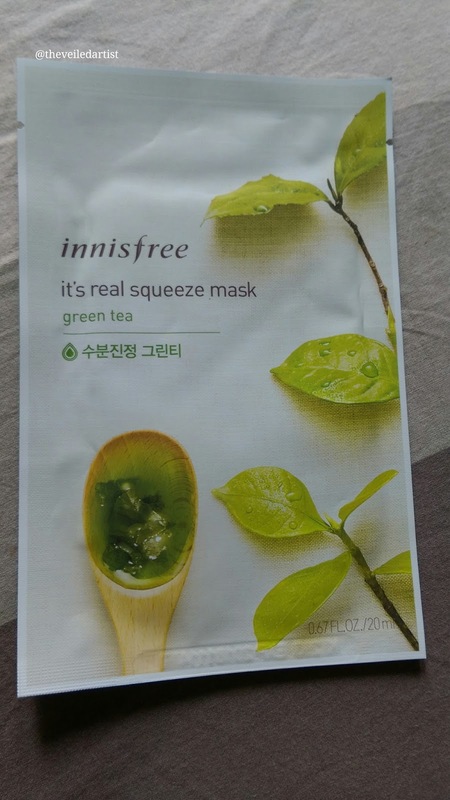 Today I will be reviewing some sheet masks I've been trying over the past few weeks from the korean skincare brand Innisfree. 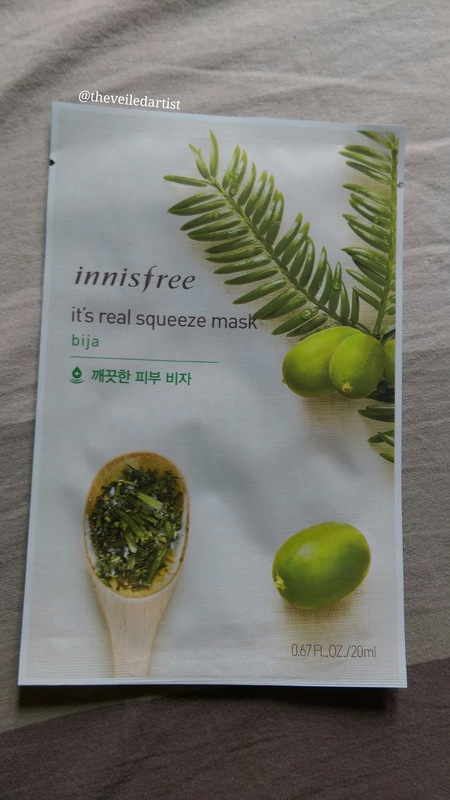 I tried the Shea butter, Bija, Lime, Cucumber, Pomegranate, Kiwi, Green tea and Acai berry mask from their It's Real Squeeze mask line. Each one of them claim to do different things such as brighten, moisturize etc. 1. After washing your face, gently apply toner to your face to even out your skin texture. 2. Remove the mask and place it tightly on the face, avoiding the eyes and lips. 3. After 10-20 minutes, remove the sheet from the face and gently pat your face to let the remaining gel absorb into the skin. You get 20mls of product per mask and each mask costs roughly around $1.40-$2 which is super affordable. The sheet when pulled out of the plastic packet is fully soaked and saturated in product. 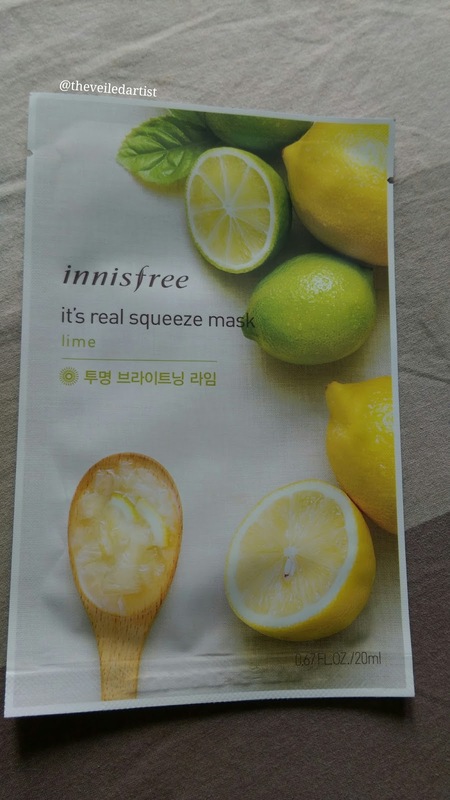 I was gifted a cucumber sheet mask from innisfree a few years ago and I really enjoyed it. 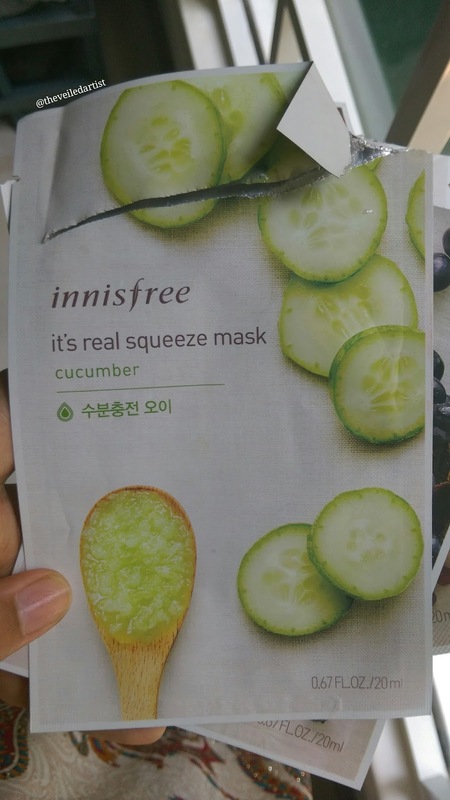 While it didn't really do anything to my skin other than moisturize it, I assumed that's because it was a cucumber mask. And that's not a crazy potent ingredient. So when I saw these masks while shopping on my favourite place, Ebay, haha I feel like if you've been reading my blog since the start you will know I'm obsessed with ebay! I got this amazing brush set for $3.49 and I still use it everytime I create eyeshadow looks. 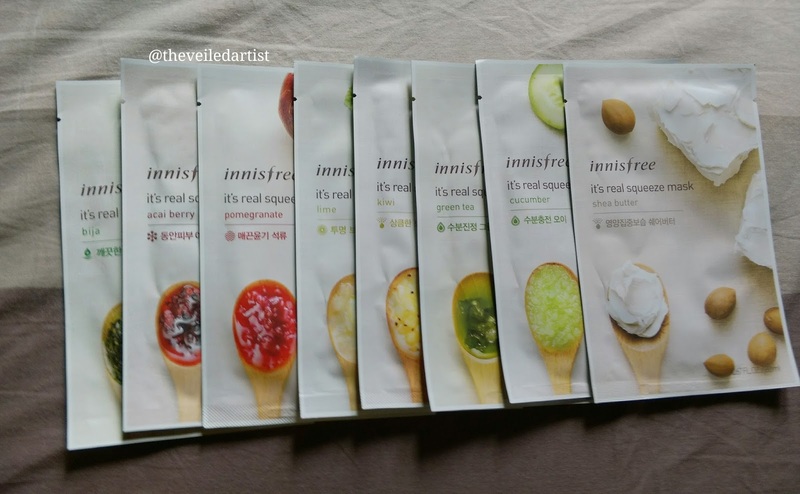 So yeah, I chose these 8 masks and was super excited when they arrived! 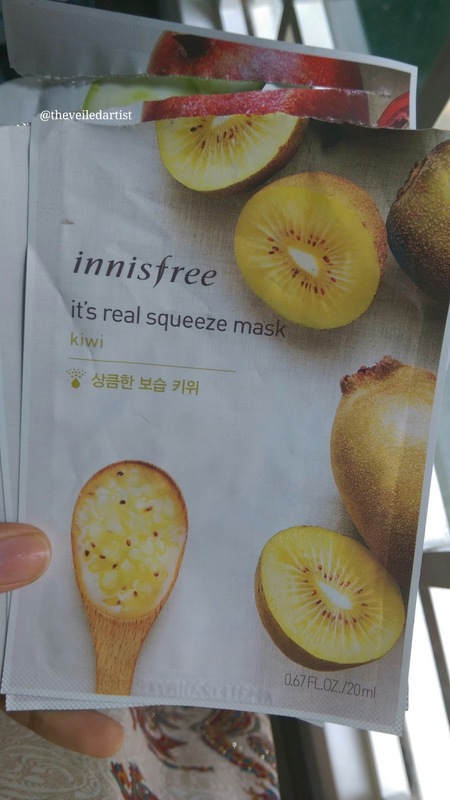 I don't know what it is but I always feel real fancy chilling or watching tv with a sheet mask on. I'm sure you can relate if you've tried one! But I am so so disappointed you guys! 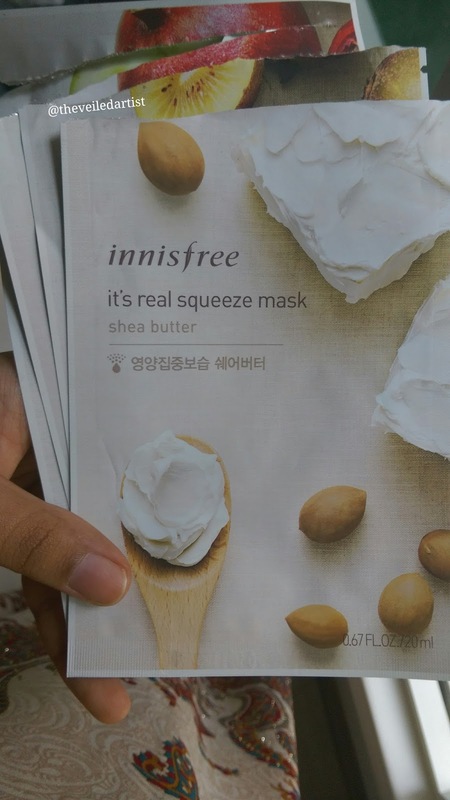 Each mask I tried only moisturized my skin. 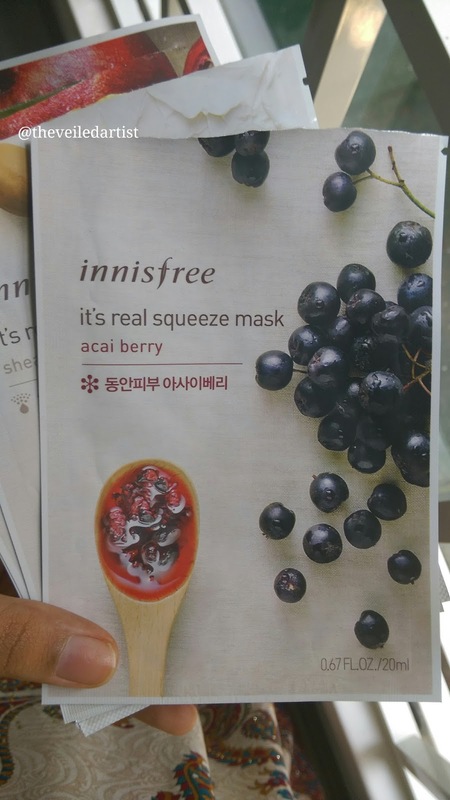 The ONLY mask that I felt did something was the acai berry one. I felt like it had brightened my skin a little bit. Everything else did just the same thing. 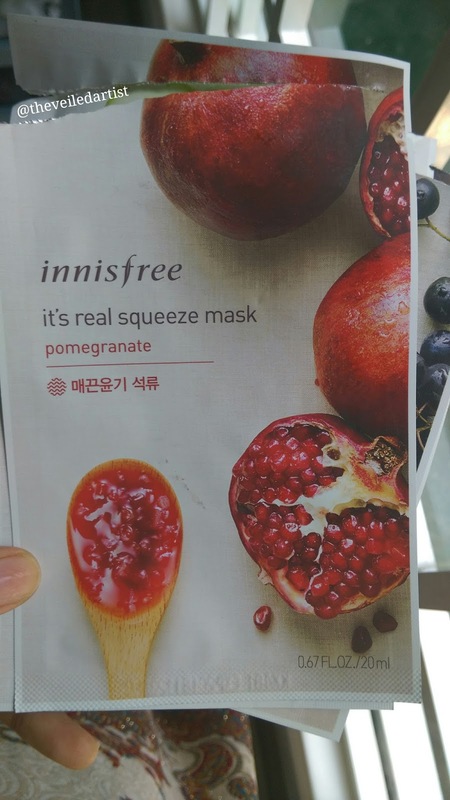 Most masks, I followed the instructions. Some, I tried leaving it on longer than the recommended time and some masks I even tried rinsing after the recommended time and sadly they all gave me the same result. Also, this isn't one of those masks that you can rub in the remaining product into your skin and then just apply your makeup over it. You need to rinse as it leaves a terribly greasy residue! I loved refrigerating the green tea and bija masks before putting them on on two separate hot days here in Sri Lanka. It felt very refreshing. I would if you have insanely dry skin. I think it would work amazingly and the skin would just drink up all of the moisture. I can also see this being really good to use in flights because the air in there is extremely dry and your skin can use this sort of moisture. But for anyone with normal or oily skin, I don't recommend it unless you want to feel fancy while watching tv or relaxing haha! Because it really is quite affordable. Thank you so much for reading everyone! Check my last post here! It was a tutorial on a gorgeous glowy eyeshadow look.